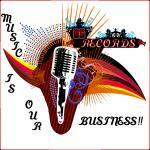 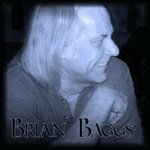 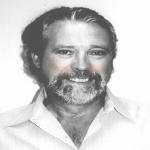 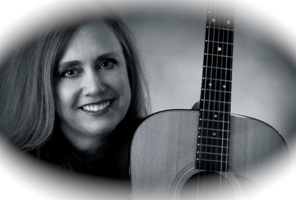 Vocalist, musician, composer; acoustic, country, Americana, pop, jazz; solo, duo, band performer. 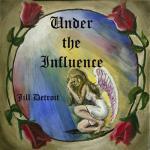 Jill's singing and songwriting come from the heart and are delivered with an authenticity that touches the hearts of her listeners. 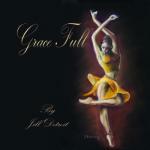 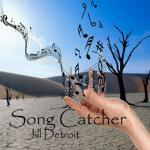 Just released - Jill's 30th album and 3rd devotional album, featuring traditional hymns as well as some Jill Detroit originals. 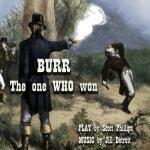 Also released is the soundtrack to the 6th musical collaboration between Jill and playwright Scott Phillips called "Burr, The One WHO Won." 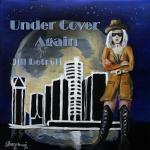 Jill's albums are available on cdbaby and amazon, with digital downloads also on Spotify, itunes, and right here on broadjam. 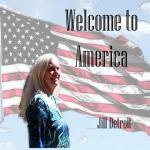 Jill, this is very nice.